For an upcoming article for Senior News &Times, I recently visited with Scott Richardson the owner of the Legacy Theatre. Built in 1951, this wonderful venue was built for community theatre events and after closing in 2004 the building was in a state of decay. Scott purchased the building in 2011 and formed a non-profit community theatre so that the stage can again ring with life and music. “The theatre was originally the home for the Springfield Theatre Guild. We rededicated it with a ribbon cutting in November of 2011; it was 60 years to the day,” Scott said. I had been to the theatre years ago when it was the Springfield Theatre Guild. Once my oldest daughter took a theater camp during the summer with her best friend, the Guild is still active and they still offer camp, only from another venue. It was Scott Richardson’s love of the theatre and past with this lovely building that prompted him to buy it and restore it through volunteer efforts. When I visited, they were just completing a balcony and his last big update had been gutters. While that doesn’t sound glamorous, a visit to the 1950’s style lobby and very cool makeup room is. There is not a bad seat in the place. I plan to get tickets for the Thoroughly Modern Millie which will be offered this summer. The show and many that run at the Legacy are put on by the Roxie Theatricals, a group Scott has been part of since the beginning. The Legacy is also rented out for other independent plays, film festivals and even wedding. “This year we are having our first prom,” Scott added. If like me you are looking for a bit of culture in the Springfield area, or planning a visit to the area and enjoy local theater, check it out! 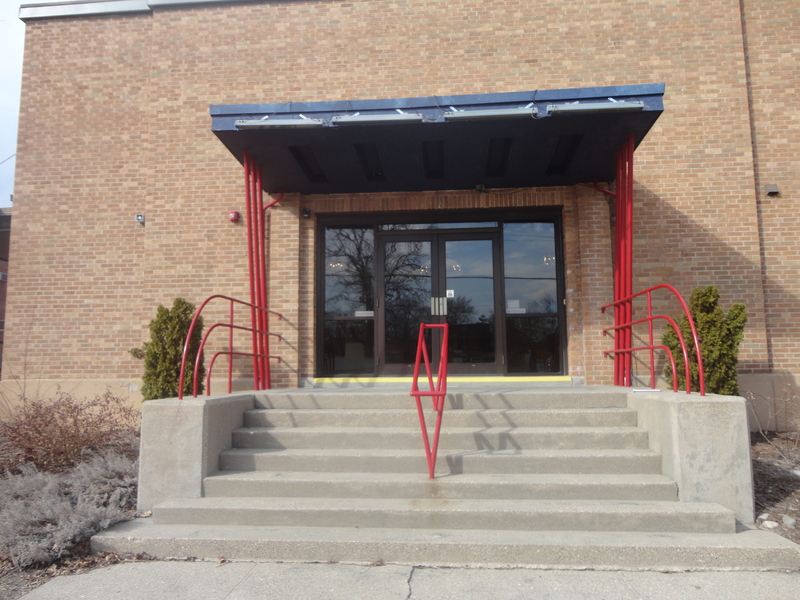 The Legacy Theatre is located at 101 E Lawrence Ave, Springfield, IL 62704. For more information, call (217) 528-9760 or log onto http://www.atthelegacy.com.